Traditionally summer camps are associated with memories of fun, entertainment and friendship, however, the reality of our camps in Eastern Europe are quite different. They are entirely future-oriented and are one of the most effective strategies to fight poverty and injustice in Eastern Europe. Their importance lies in the fact that our goal is to build a strong foundation in children, ultimately for the transformation of the whole country. Amidst the devastating economic and social realities of Ukraine & Moldova, HART’s Christian Summer Camps have become a crucial turning point for thousands of children. We are constantly hearing stories of hearts and lives being changed through summer camp ministries. For one 13-year-old boy, summer camp was the first time he’d eaten a banana. For another girl, it was a shower. Dana (aged 23) came to a summer camp in Moldova. She has cerebral palsy and therefore has very little physical mobility. Dana was really looking forward to the Special Needs HART Summer Camp. Because of her condition she’s spent most of her life in her family’s small apartment, cut off from the world, with few, if any friends. It is hard to believe that simple pleasures, such as a banana or a shower, can become an experience of a lifetime for many children who attend these summer camps. Some are given a childhood they never had, others enjoy the camp facilities they could only dream of, while others can eat as if it was the last meal of their life! These small details at summer camp are incredibly powerful tools which empower children with confidence and help restore them from brokenness. Not only do they feel special, they are able to feel normal! 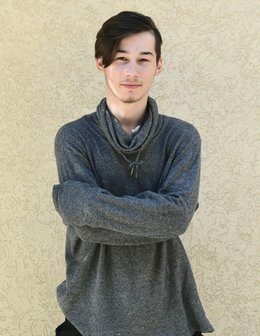 Andriy and Arthur are the youngest of nine children in the Koziova family. It is hard to imagine a family further away from health and happiness than them. Currently, two sisters in this family are in HART’S Child Sponsorship Program. Aside from sporadic help from the Government, our sponsor program is the only source of help for this family. The Koziova boys have never met their father, and it’s uncertain, but doubtful that all nine siblings share the same father. 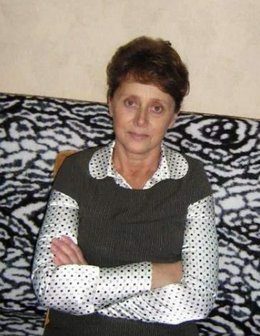 The two oldest Koziova siblings are married, have children of their own, but occupy the same small shabby house with their mother and seven siblings. At mealtime, the mother and older children take their seats at a small table, while the rest of the children eat on the floor, beside the dogs. It now becomes clear why Andriy and Arthur made such a big deal out of eating at a table. Arthur and Andriy are not the only kids to whom HART Summer Camps become a striking contrast to their home environment. Children raised in poverty, compounded by dysfunctional families are destined to repeat their parent’s lifestyle, unless they see an alternative. Through HART Summer Camps, thousands of children are exposed to emotionally healthy environments through unconditional love and the gift of play. They are taught about morality and ethics, the importance of education, the problems caused by alcohol and drugs, the reality of human trafficking and about making good choices in life. Moreover, children like Dana, Natalia, Arthur and Andriy are exposed to role models of the Christian faith and lifestyle for the first time. Starting from day one, all campers hear the Word of God. For many campers, it’s their first exposure to the Bible. Through games, theatrical plays, bible study groups, quizzes, and memorizing Bible verses, the Gospel is sowed into the hearts of these children who crave genuine love and intimacy. Each year hundreds of children respond to God’s word, repent, and accept Jesus Christ as their Lord and Saviour. For children who have never heard about Jesus, summer camps are a crucial turning point in their lives. For returning campers or already committed Christians, HART summer camps strengthen their faith through fellowship with other Christians who encourage their continued spiritual growth. Often, when we consider ministries that reach out to those who’ve suffered the effects of poverty and injustice we typically gravitate to prison ministries, widows, victims of alcohol or drug abuse, and the homeless. However, it is surprising that we tend to forget that brokenness begins at childhood. Today’s criminal, alcoholic or abusive parent was once a child who didn’t receive proper love, care and moral guidance. In the Missio Dei (mission of God) or Great Commission, we often forget children are also a formative ‘people group’ who need to hear the Gospel! At HART, we believe that every investment we make in the spiritual, moral, and educational growth of children are multiplied and strengthened every year. We full-heartedly believe that summer camps are an opportunity to build into future leaders who will eventually impact their families, communities and country. Constantine, Moldova: “The camp refreshes the life of the church. Everyone is involved in our camps and it helps us grow as a body of Christ”. Oleksandr, Rivne, Ukraine: “The camps are one of the most effective tools to preach the Gospel. Often times, there are people that will turn down our invitation to come to church but they are more than willingly to come to summer camps. Pavlo, Lutsk, Ukraine: “Summer camps are incredibly important for us, as one third of our church joined us because of summer camps”. 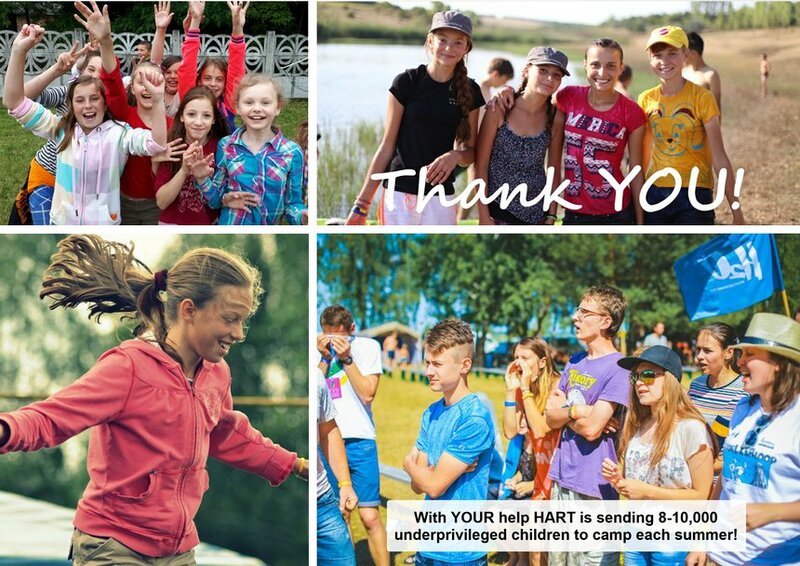 Thank you so much to everyone who generously support HART’S summer camp programs in Eastern Europe. Thousands of children will soon be able to tell their own HART camp story: stories of finding a best friend or eating delicious food, but above all, our prayer and hope is that they would ALL tell their story about meeting God for the very first time. All because YOUR INVESTMENT allowed them to attend a summer camp!